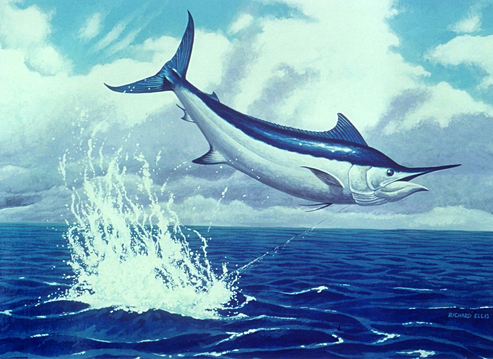 Hour 2: What makes the swordfish such a coveted trophy and how is our taste for the fish affecting its chances for survival? We’ll talk this hour with writer and painter Richard Ellis. His new book is “Swordfish: A Biography Of The Ocean Gladiator” (University of Chicago Press, 2013).